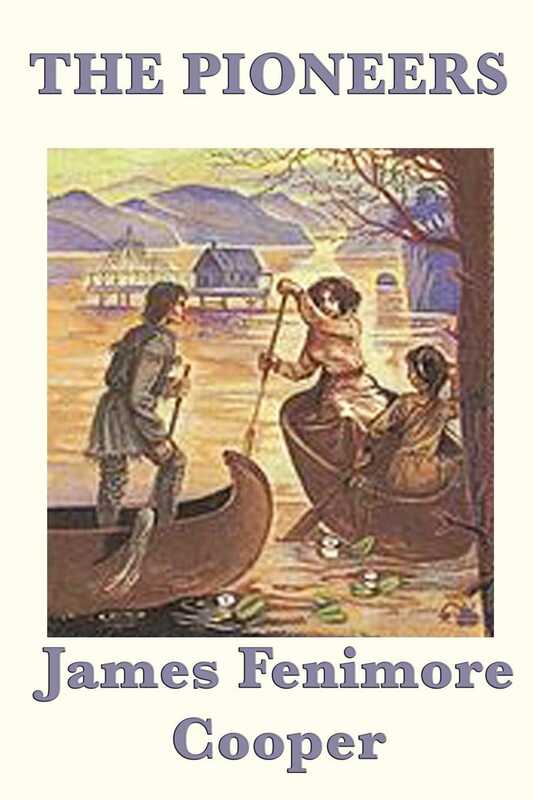 In this classic novel, James Fenimore Cooper portrays life in a new settlement on New York's Lake Otsego in the closing years of the eighteenth century. He describes the year's cycle: the turkey shoot at Christmas, the tapping of maple trees, fishing for bass in the evening, the marshalling of the militia. But Cooper is also concerned with exploring the development of the cultural and philosophical underpinnings of the American experience. He writes of the conflicts within the settlement itself, focusing primarily on the contrast between the natural codes of the hunter and woodsman Natty Bumppo and his Indian friend John Mohegan and the more rigid structure of law needed by a more complex society. Quite possibly America's first best-seller (more than three thousand copies were sold within hours of publication), The Pioneers today evokes a vibrant and authentic picture of the American pioneering experience.